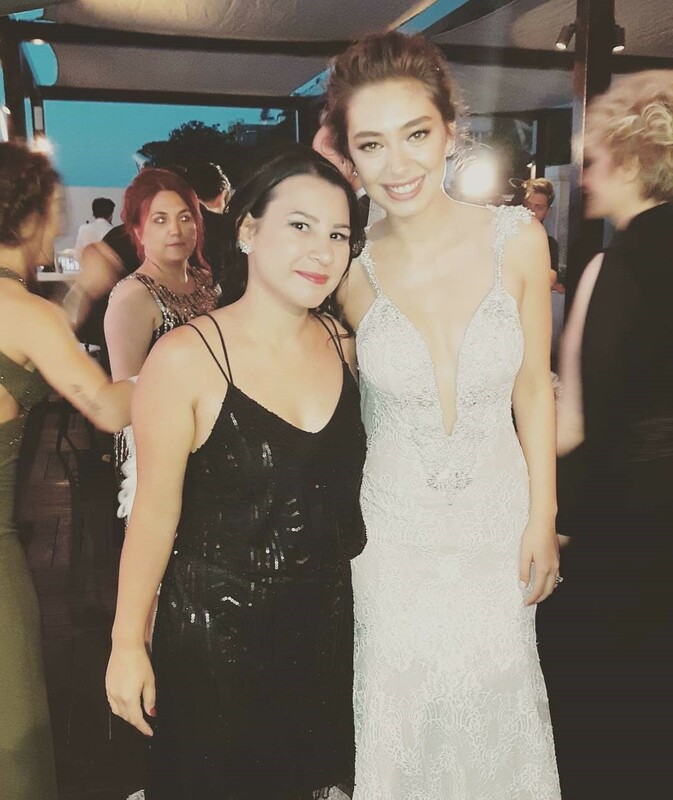 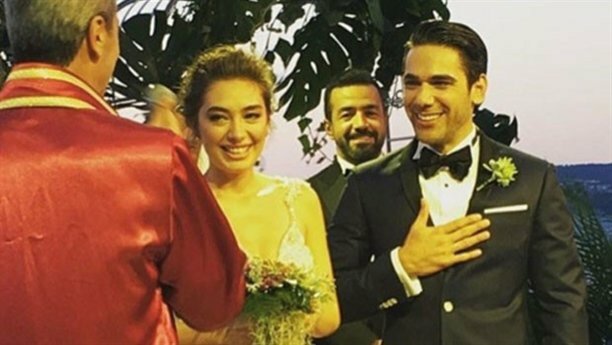 Neslihan Atagul and Kadir doğulu have got married in July 8th 2016 at Ajia Hotel, Istanbul. 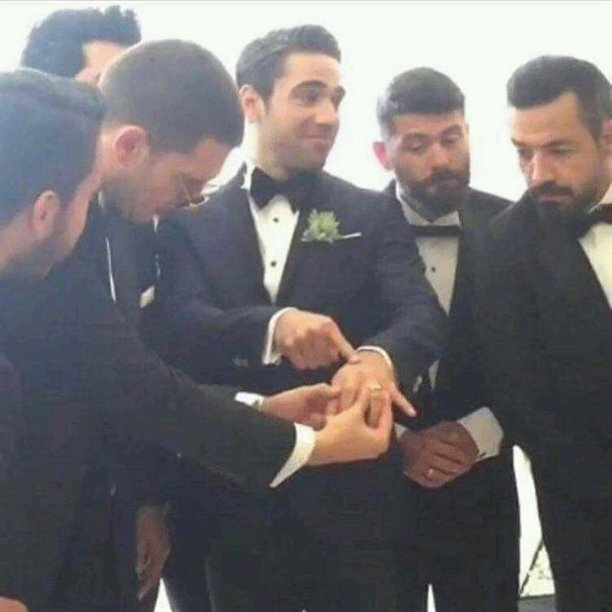 Almost 200 people attended to their wedding ceremony. 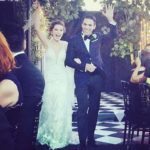 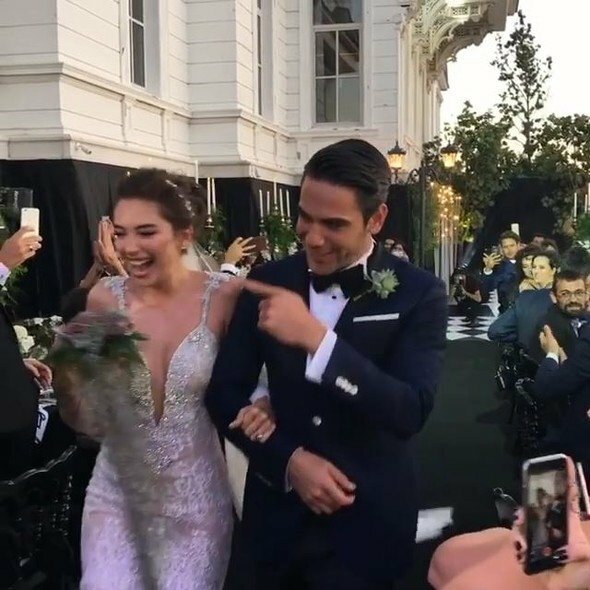 Their wedding dance has been watched by millions of people. 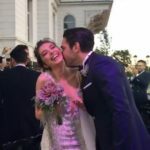 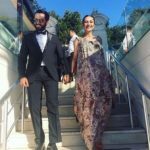 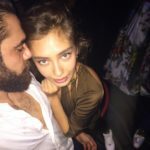 Neslihan Atagul has changed her surname to Atagul Dogulu in her social network accounts after she got married to Kadir Dogulu. 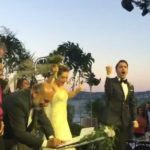 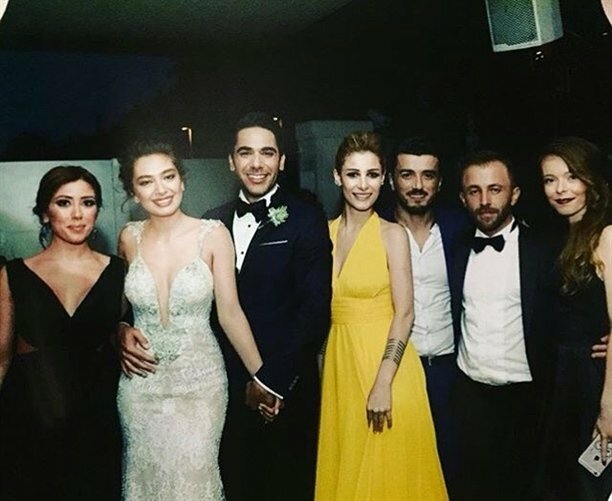 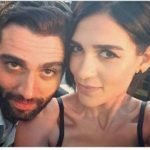 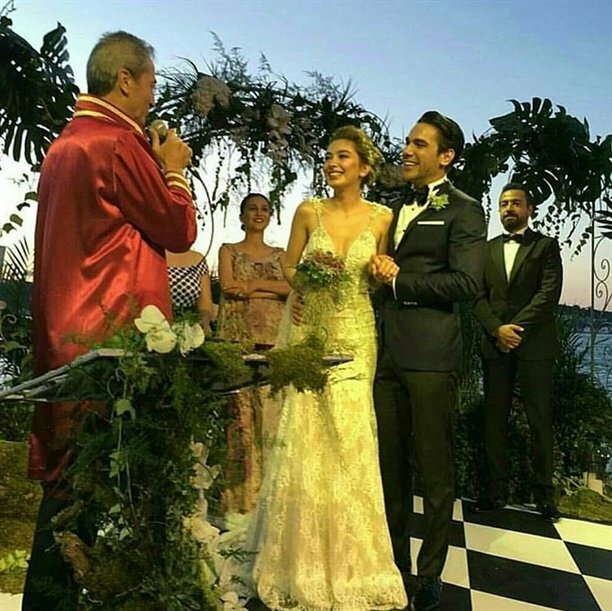 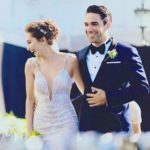 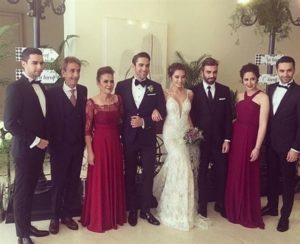 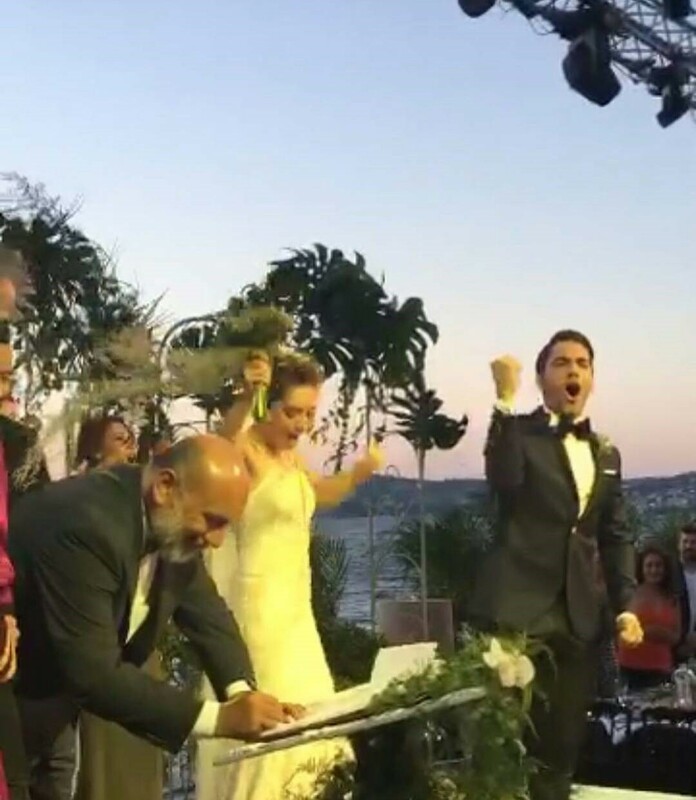 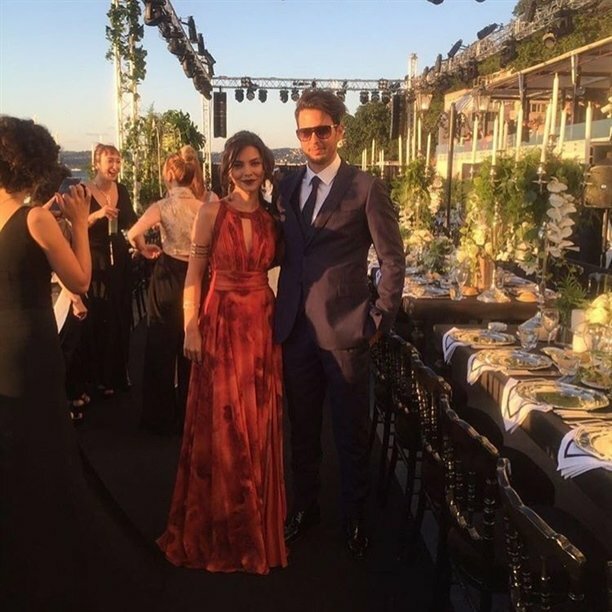 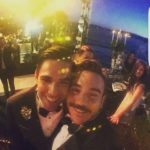 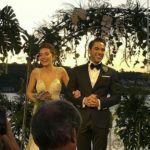 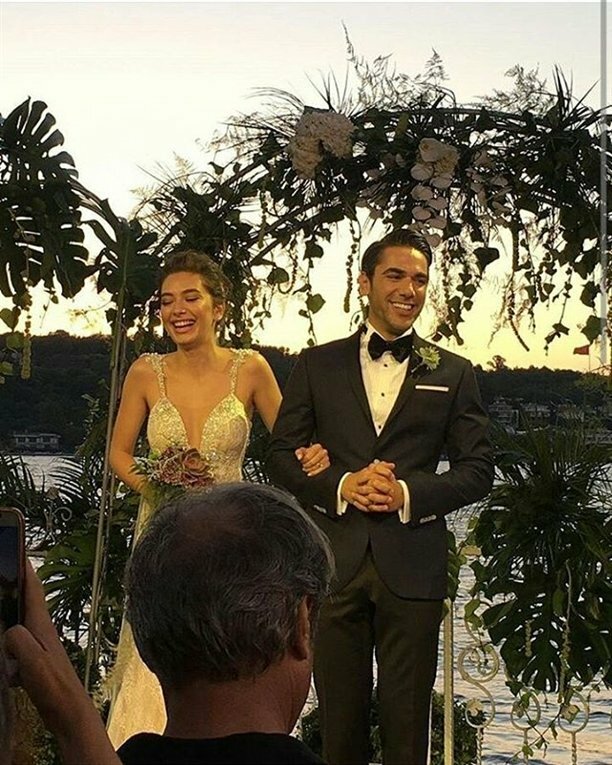 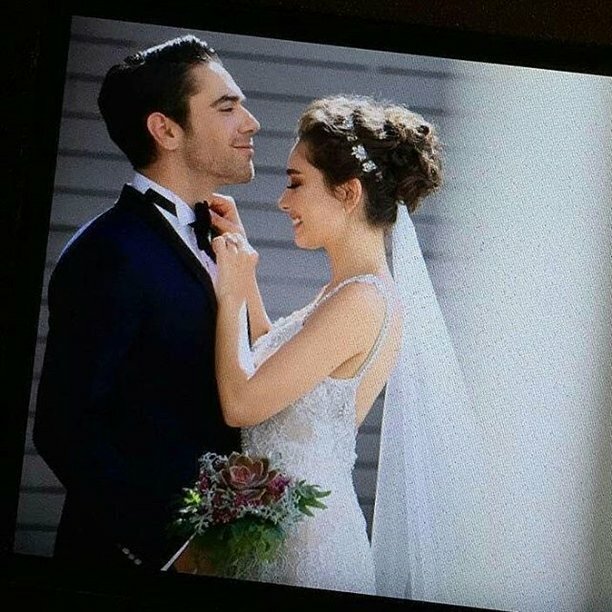 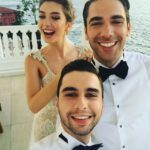 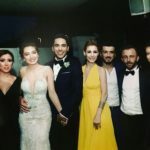 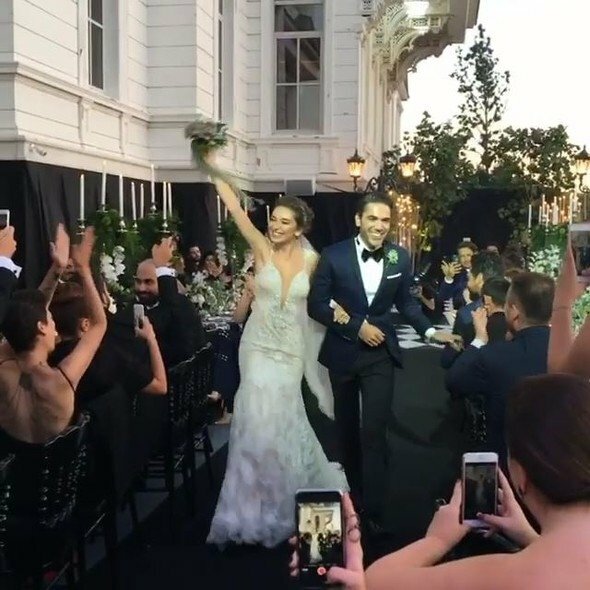 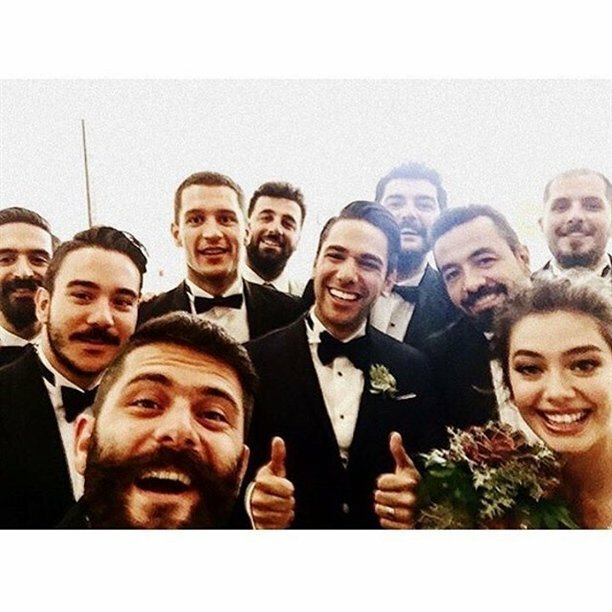 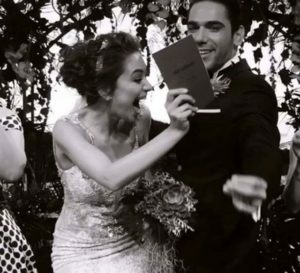 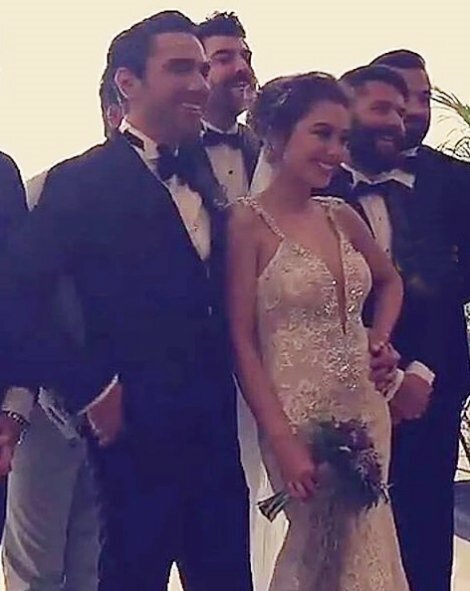 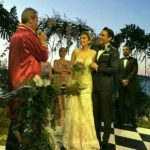 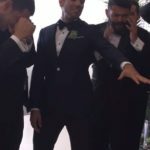 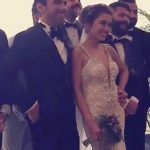 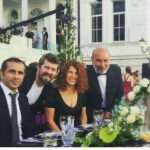 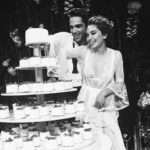 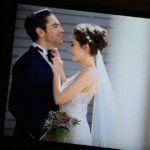 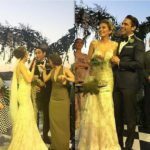 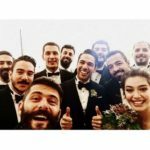 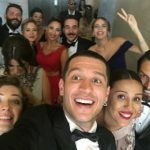 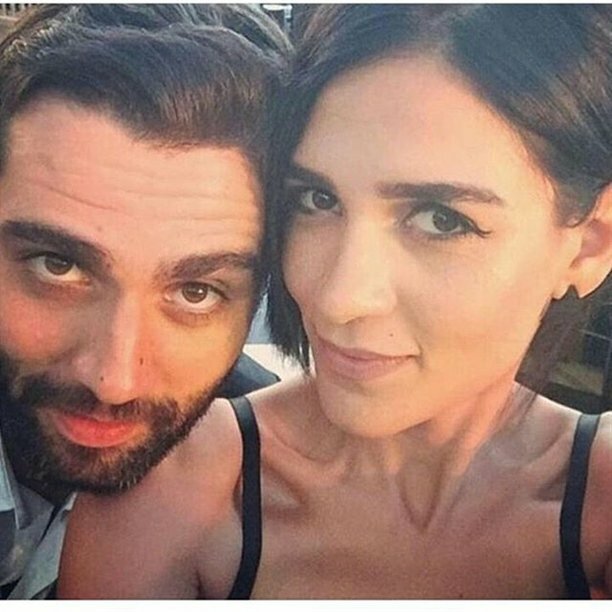 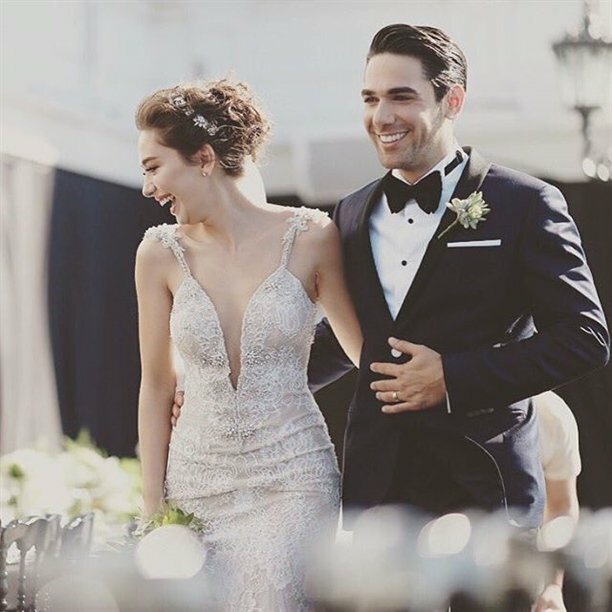 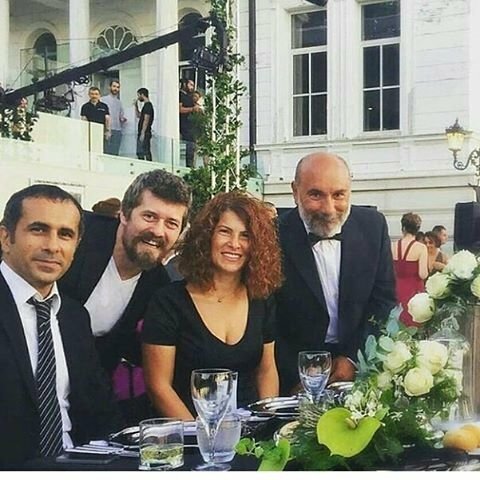 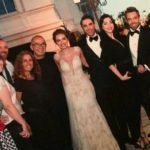 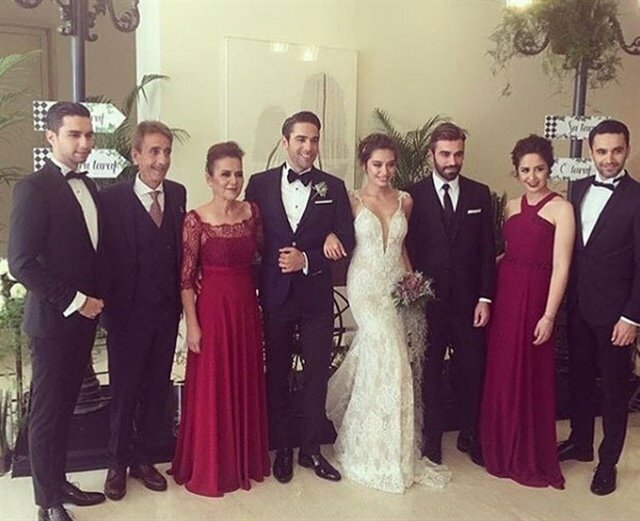 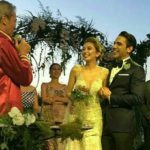 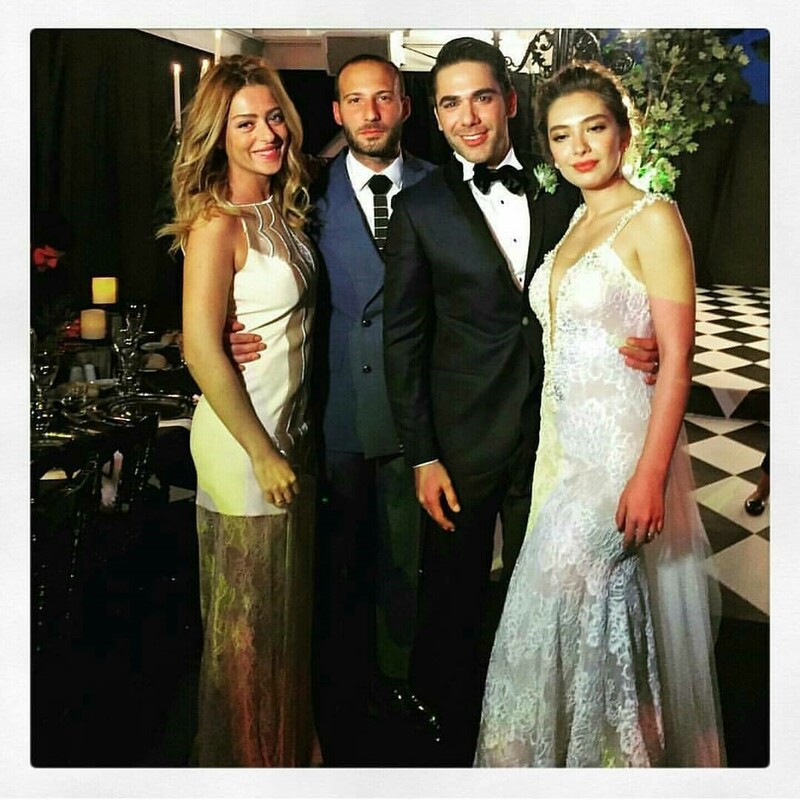 Kadir Dogulu’s brother Deniz Dogulu shared a wedding photo with a note “Now, she is from Dogulu’s family”. 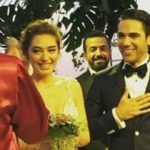 Neslihan Atagul and Kadir Dogulu made their final control and ensured that everything is alright at their wedding ceremony hall. 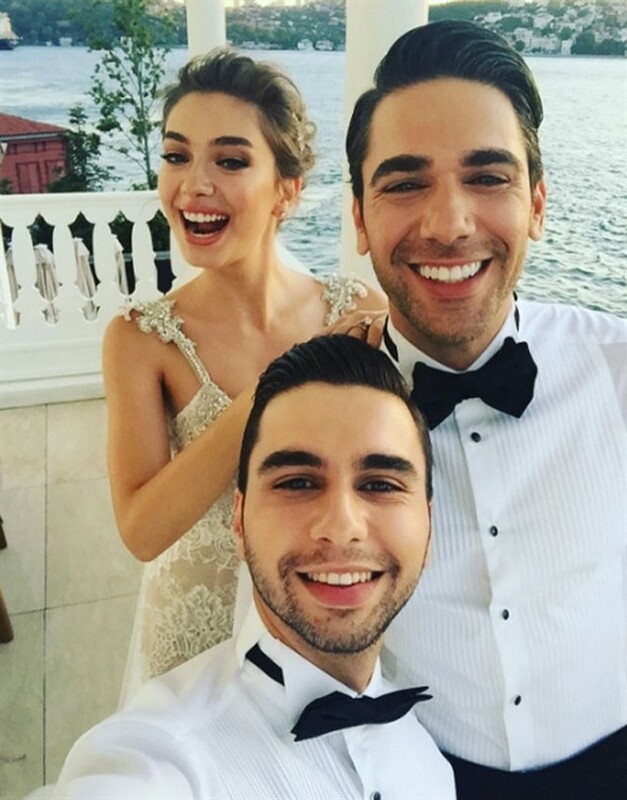 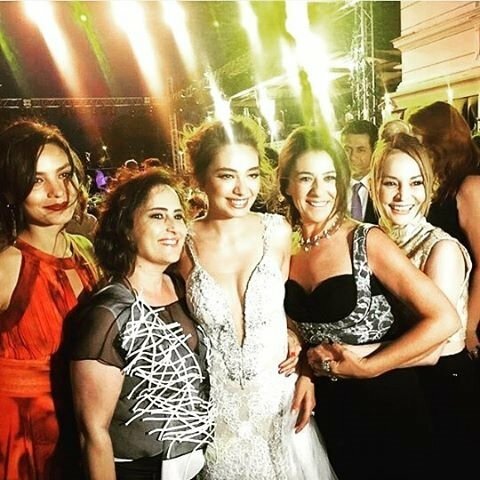 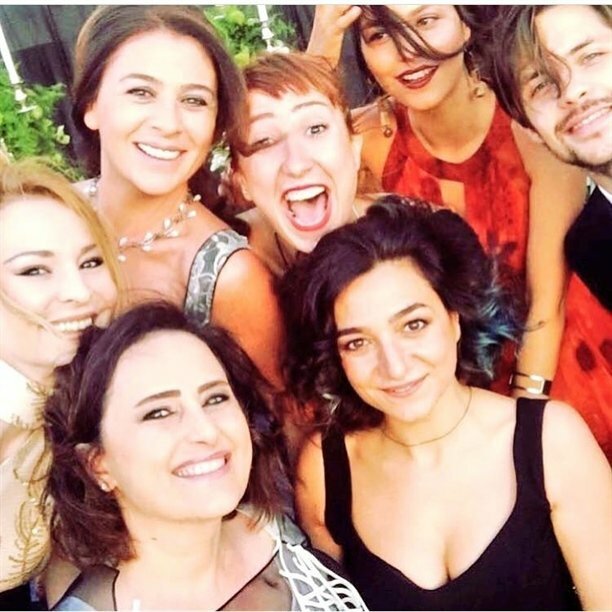 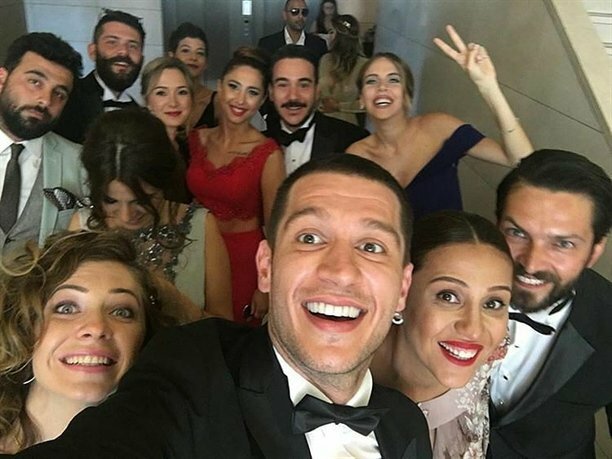 Just before the wedding, Dogulu family took a photo with their bride. 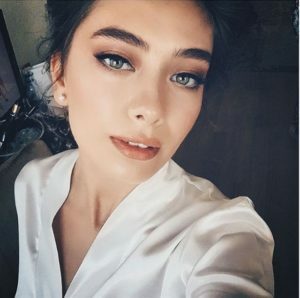 Hamiyet Akpinar made Neslihan’s makeup. 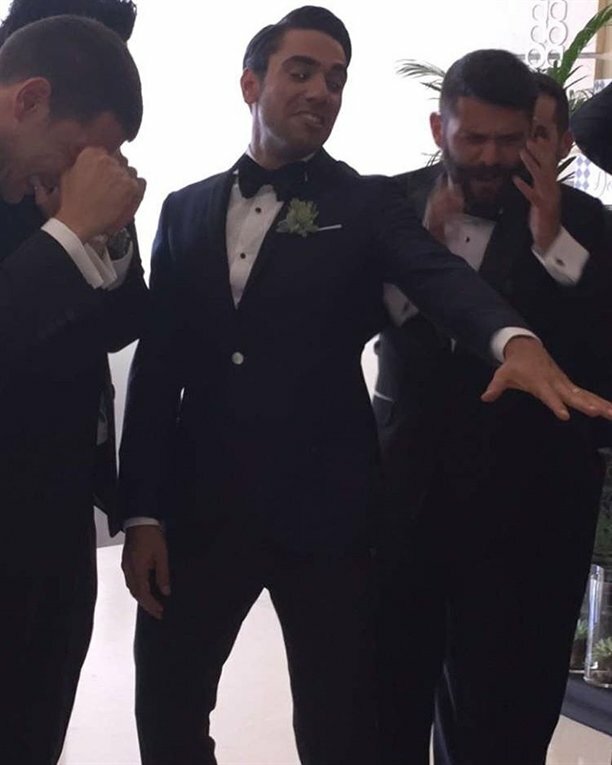 Kadir Dogulu’s friend took a photo during groom shaving. 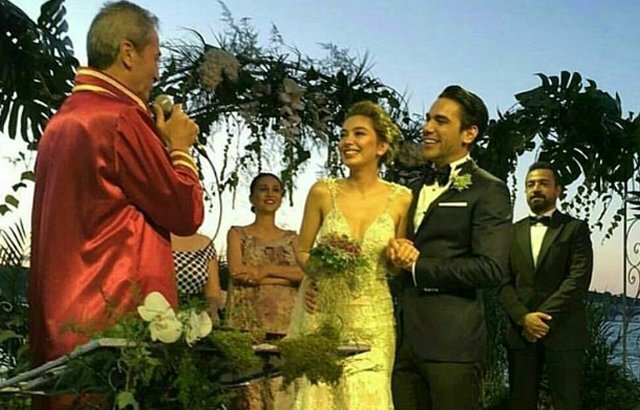 Kadir Dogulu gave a wedding ring to Neslihan Atagul just before appearing before the guests. 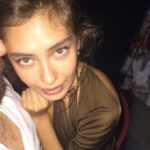 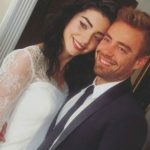 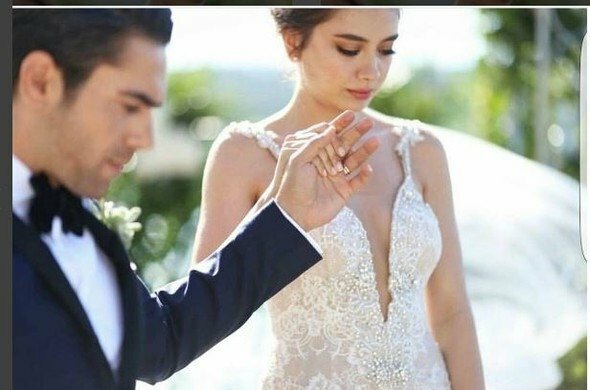 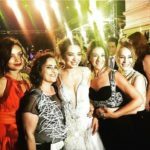 Neslihan Atagul did not hand down their marriage certificate for a long time. 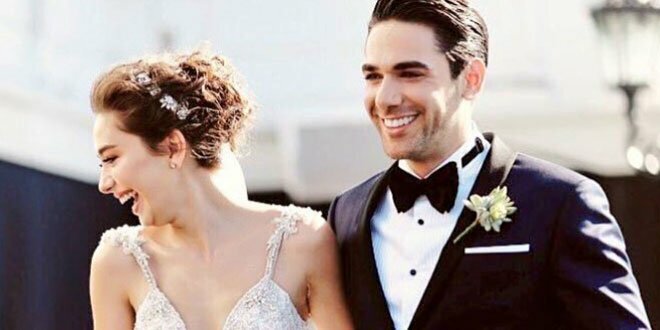 Kadir Dogulu took out Neslihan Atagul from her family home. 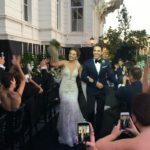 The couple danced at the street just before they go to their wedding ceremony hall.